the musings of a midwesterner. 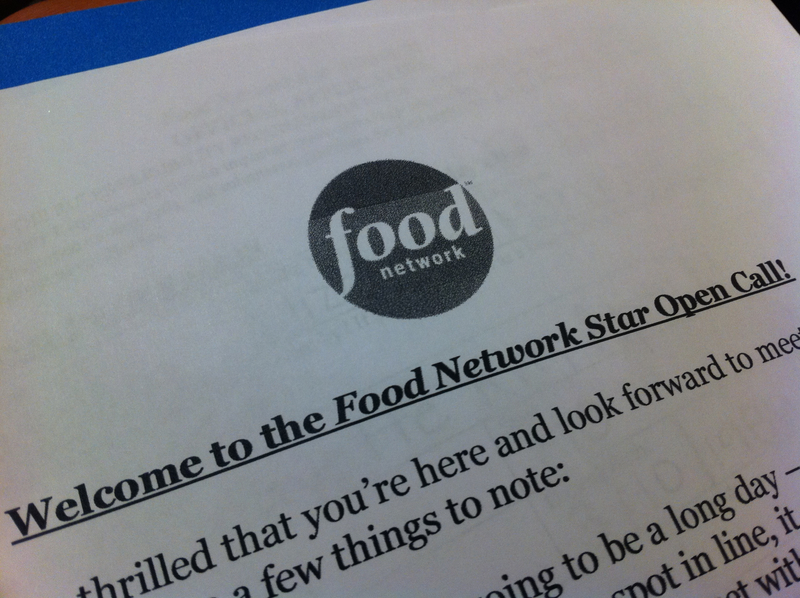 Today, I tried out for Food Network Star. It wasn’t terrible. I was #55. 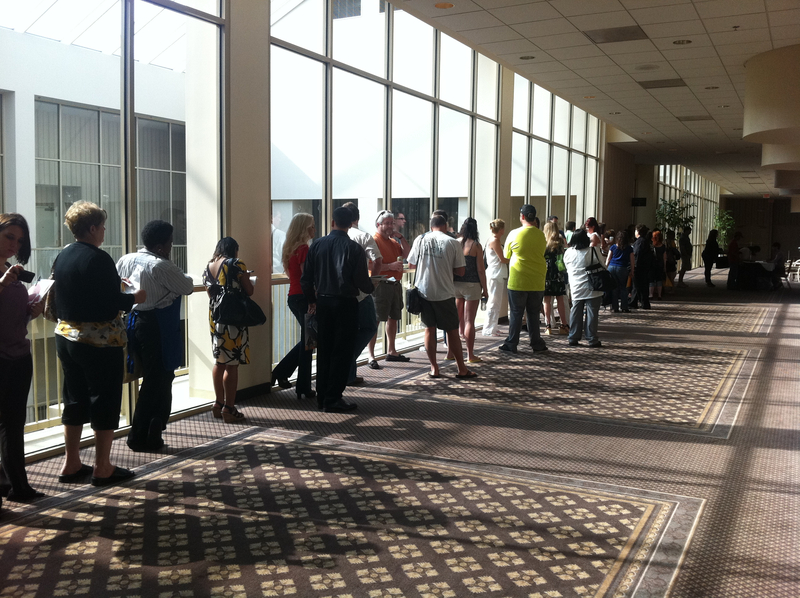 First I waited in line, then I signed in and was taken to a smaller room….to wait. It was amazing. I got to meet a lot of very interesting people. At 12:15pm it was finally my turn. I met with a lovely casting director who asked just a few questions, trying to get to know me and understand my culinary point of view. And that was it! It took all of 3 minutes. Now, I wait. They said if I got a call back, I would hear within 24 hours. Regardless, I’m just proud of myself for doing it; plus I can tell people I tried out for a reality show! After the audition, I was so inspired talking to everyone I went home and made my specialty. Eat your heart out Food Network. Best of luck to you maddie. Do you share your recipie or is it a secret? That recipe is a secret. 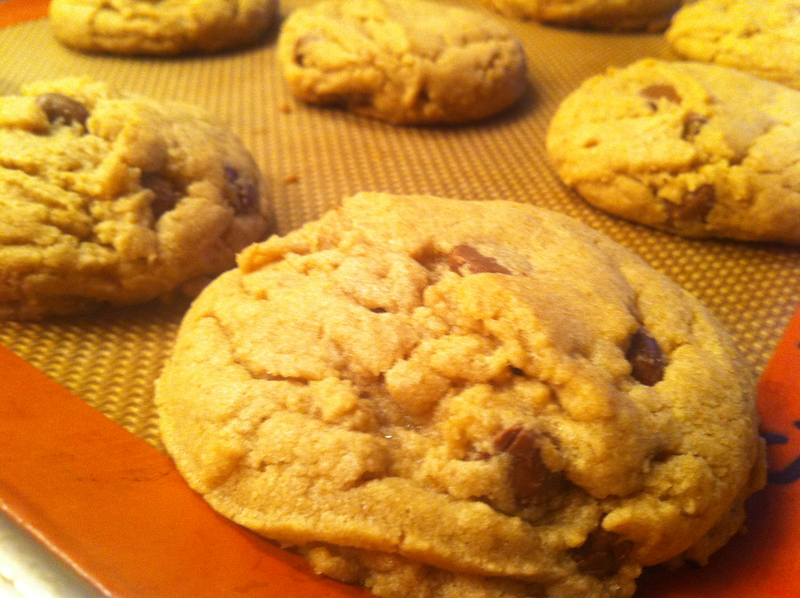 I will tell you I use milk chocolate chips instead of semi-sweet! I want to eat that picture of the cookie. It’s an injustice to post that and not have milk to follow it up. City in a Jar was voted Best Personal Blog in the 2012 RFT Point & Clique Awards.